Since our surgeons began performing LASIK more than decade ago, we’ve been fortunate to serve tens of thousands of patients from around the world in helping them improve their vision through this breakthrough procedure. We hear stories every day from patients who can now enjoy their favorite hobbies, perform better at work or simply feel safer and more secure with the improved vision they experience after LASIK. 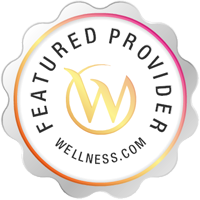 You are in experienced hands with our Austin and Houston LASIK surgeons. 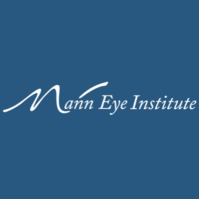 Services Mann Eye Institute practices in Sugar Land, TX. Optometrists offer services which typically include the examination and treatment of common vision disorders as well as the fitting and prescription of corrective eye glasses. If you experience a change in vision, such as eye pain, blurred vision, persistent eye strain or redness, you should consult an Optometrist.